The first modern entry into the Deus Ex franchise; Human Revolution, was a remarkable game in many ways. 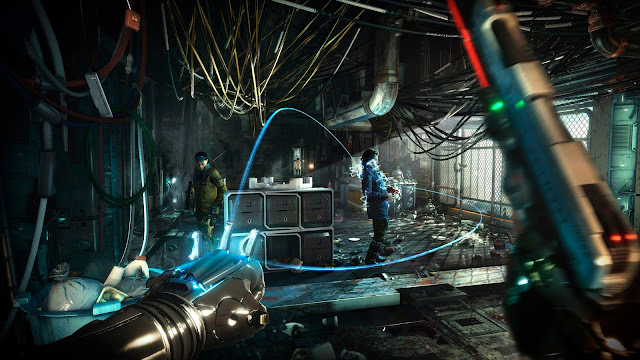 Set in a dark cyberpunk world, it gave players a large world to explore, with plenty of things to see and do, while also driving players down a powerful narrative that that addressed some heavy topics, from racism and prejudice though to the moral complications of humans augmenting themselves with technology. Yes, these are topics that are addressed frequently enough in science fiction and cyberpunk, but the production values and ambition of Human Revolution helped to make for a memorable experience nonetheless. The team at Eidos Montreal are back with Deus Ex: Mankind Divided, which launches in August. Quite a lot has changed in the broader community since Human Revolution, though. For the most obvious example, the topic of racism and bigotry has developed into a powder keg of sensitivity in the modern political environment. Deus Ex: Human Revolution made racism one of its core themes in casting people with augments as “others.” Distrusted and targeted, there were parallels in there between the way those characters were treated, and the way groups, such as Muslims, are treated in the real world. In dealing with these themes, in such a sensitive climate, there is always the potential that the wrong thing said or done could undo the game, critically and commercially. For this reason, Proulx and his team has put additional focus into the story writing, so as to ensure that the balance and context of it will allow it to be a story for everyone. “It starts with good writing, and making sure our characters are not just black and white – that they have grey motivation,” Proulx said. “There are no easy answers to those big problems. If you’re too extreme in any way, that’s where the wrongs start to come through, but games can show in a visceral manner how different approaches to a subject can be. 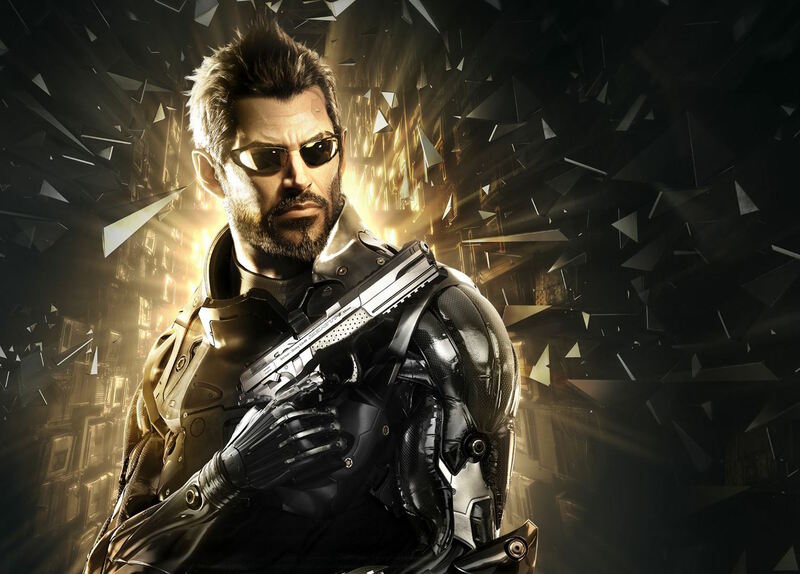 As Adam Jensen, you’ll be able to approach problems from a variety of different angles. 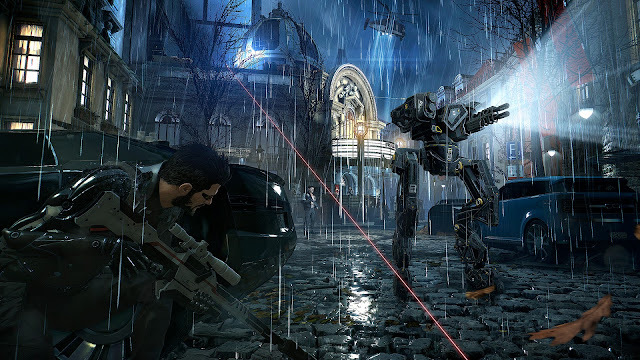 As with the previous game, there are four different key “pillars” of gameplay; it’s possible to go into challenges with guns blazing, or alternatively take the stealth approach. Then there’s hacking – to fit in with the cyberpunk theme, and a social game, where good decisions through dialogue and behaviour can result in better outcomes for Adam. “Mankind Divided is not necessarily a bigger game, but it’s a deeper game,” Proulx said. “There’s so much depth to our city hub, and a lot of verticality to our environments. And we’ve got a lot of side quests and non-core things to do. 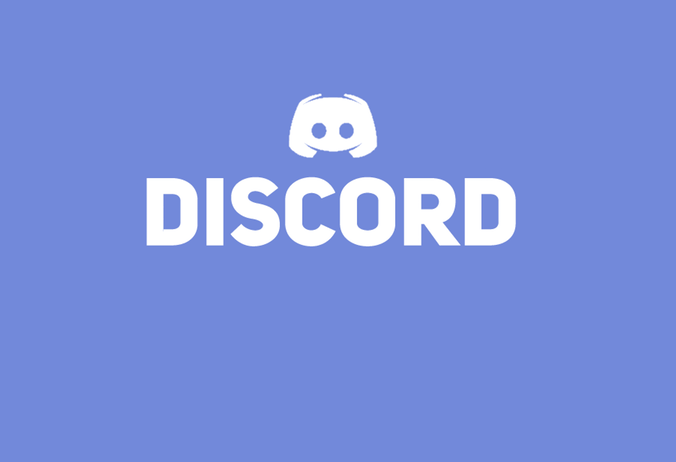 We have a game that if you play straightforward is a 20-hour game. But can certainly go up to the 35 hour mark. There’s a lot of replay value too, because we have multiple endings and other things to find while on the adventure." Usually when I see a game promising double its core narrative length in sidequests, I lose quite a bit of interest. Side quests are rarely of the kind that you see in a game like Witcher 3 – where they are full contained stories in their own right. More often, in most games, side quests are of the 'fetch 10 of X item', or 'kill Y enemies,' and those… those are deeply boring. Human Revolution, however, did a reasonable job of building side quests that had a purpose. Proulx insists that Mankind Divided is pushing things further still. 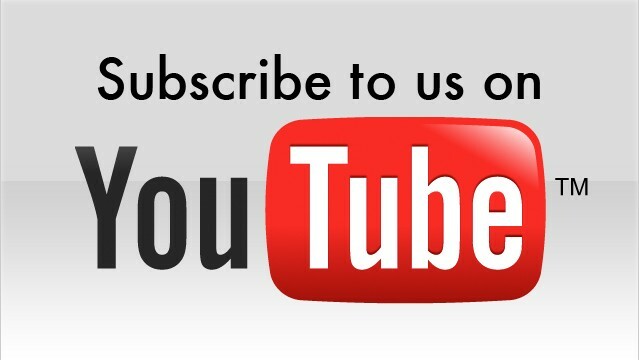 “For us it’s not about giving infinite amount of content. We want everything in the game to tell a story and be grounded in the characters and world,” Proulx said. This is certainly one of our more anticipated games for the year. After stuff like The Technomancer and Dex, the cyberpunk genre has having a really good year, and hopefully Deus Ex is able to keep that going. Item Reviewed: On making a blockbuster cyberpunk hit; Deus Ex: Mankind Divided producer, Olivier Proulx 9 out of 10 based on 10 ratings. 9 user reviews.